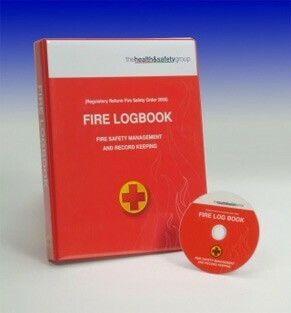 Comply with the ‘Fire Safety Order’ AND manage all your fire safety records in one place!!! Complete Your Own Fire Risk Assessments - all for under £20!!! - Buy This Download Now! *Download is available in My Account section. Please log in or sign up to access the download.